Domestic and commercial upholstery services throughout Norfolk and beyond. We understand that a quality finish can make all the difference when it comes to creating a warm and welcoming atmosphere. We can produce you furnishings that have the wow factor and will bring life to your establishment. 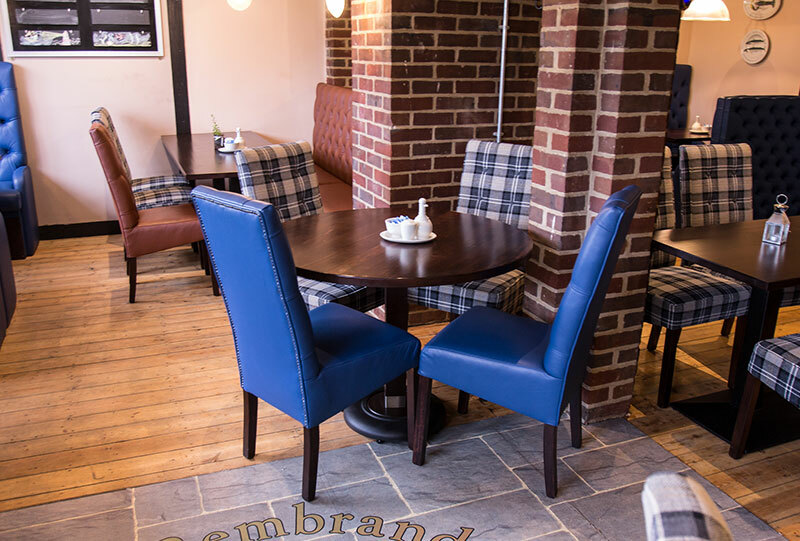 We can consult with you to create individually tailored furnishings that, because they are crafted for your premises; will add charm and value to the overall space. 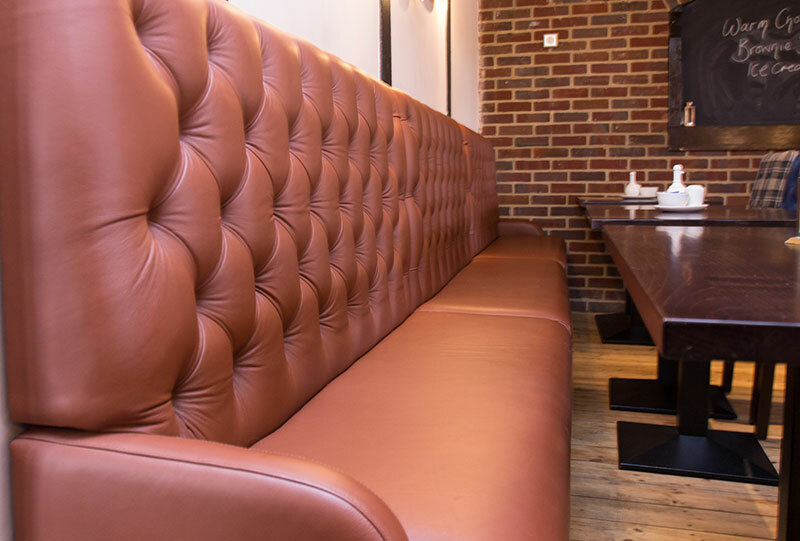 To find out more about how our wide range of upholstery and furniture design services can help you, please view our gallery page. Whatever your upholstery requirements, our personal and professional service will be one you will be glad you chose. We pride ourselves on our exceptional craftsmanship, which shows in all of the work we produce in our workshop. 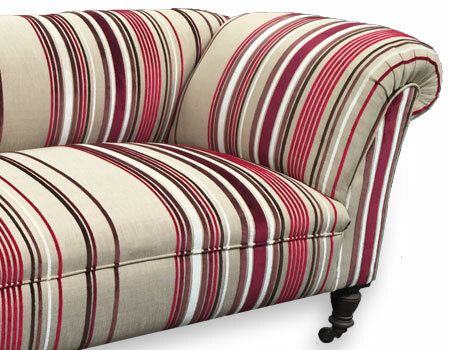 Over the last 10 years we have amassed valuable experience and skill in the upholstery trade. This means that we can consult at every stage of the process, offering vital advice that will help save you money and increase the quality of the finished work. 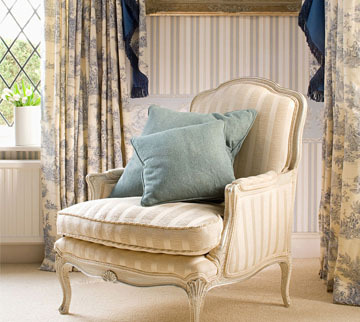 We also fit curtains and blinds, giving you a full range of options. So if you need your furniture upholstered or want designer fabric that is sure to impress look no further. We are able to reupholster any piece of furniture you require. From clubs and bars, to vehicles, we can handle all your reupholstering needs. We can even replace the foam within to restore tired furniture back to all it’s glory. 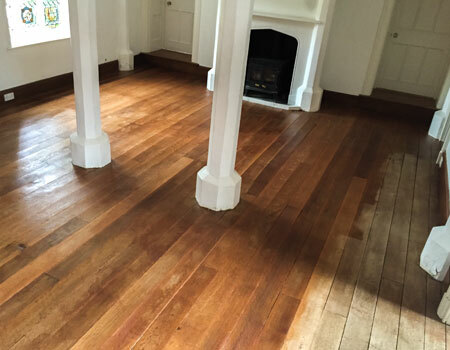 Looking to freshen up your office carpets, or perhaps revive dull wooden floors? We can help, with our specialist equipment, we are able to provide a much more thorough clean not possible by standard means. If you are wanting new curtains or blinds unique to you, we offer a wide range, all made to order. 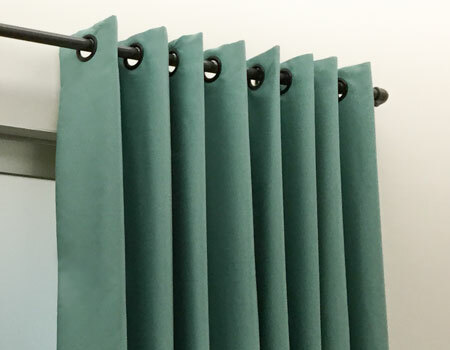 Custom made, to your exact specification from a selection of fabrics and materials, we can produce exactly what you’re looking for. Please fill out our form and we'll be in touch with you promptly. Thank you for your interest!